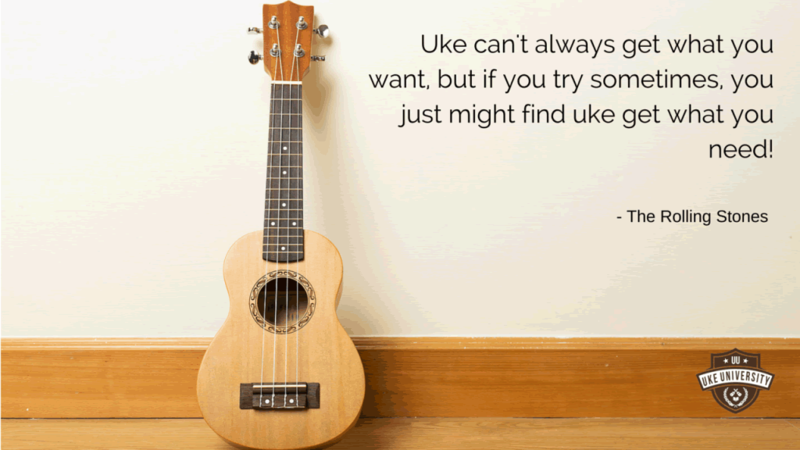 You might think you need a whole host of chords to be able to start playing your first ukulele song, but in fact there are plenty of Ukulele songs with just two chords that are great for beginners and more advance players too. 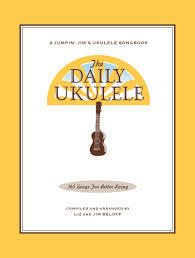 If you’ve ever looked at a song book of progressive rock or complicated jazz fusion then you’ve probably seen a sea of chords, many of whom only appear in a couple of songs, some of which can’t even be found on online chord dictionaries and a skattering of regular chords thrown in just for good luck. 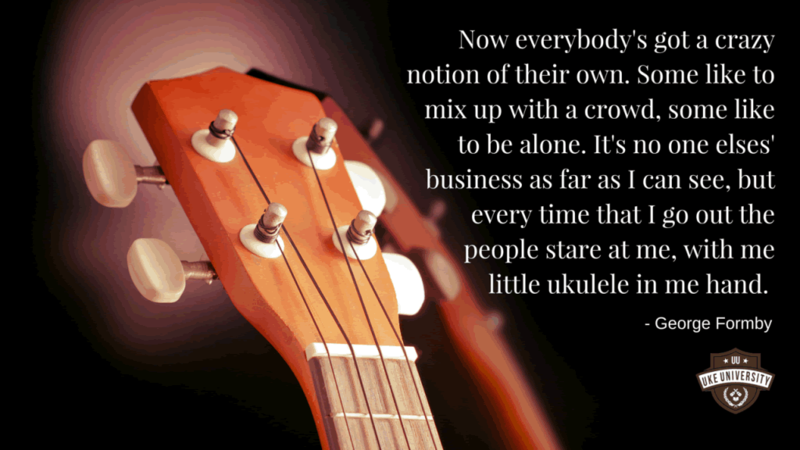 It might almost make you want to give up from the sheer obvious knowledge kassam between where you are now and where you’d need to be to play the song but fear not. 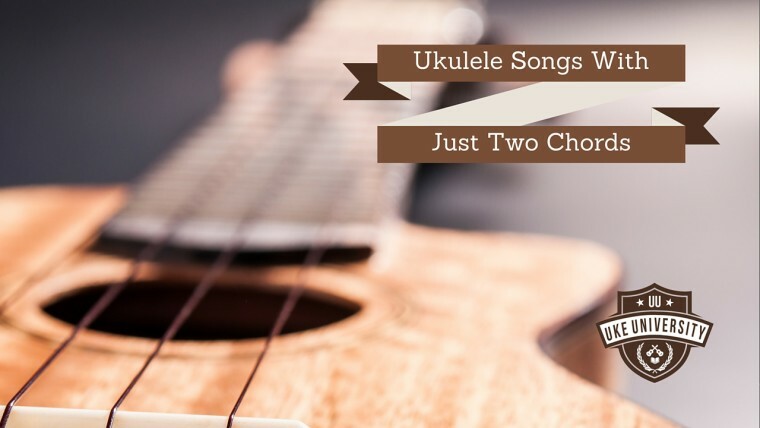 Not every song requires diminished chords, in fact there are plenty which you can play on your ukulele with just two common chords (though not jazz fusion pieces unfortunately). Obviously learning a song with only two chords is great for a beginner as it means you can focus on getting the limited number of chords right and not have to remember a whole range of chords. It also lets you focus on other aspects of your playing such as strumming, rhythm, muting, and even singing. Similarly, two chord songs can actually be great for more advanced players. 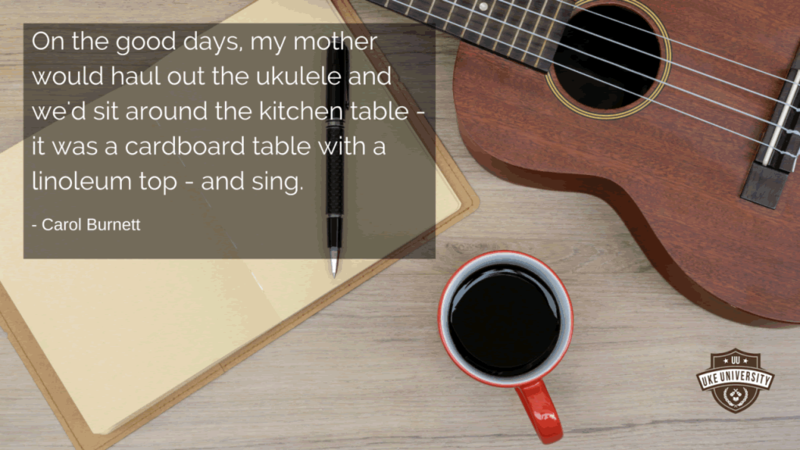 Many masters return to focusing on the very basics and fundermentals of a skill and by using a two chord song it drives you to make the absolute most out of those two chords. 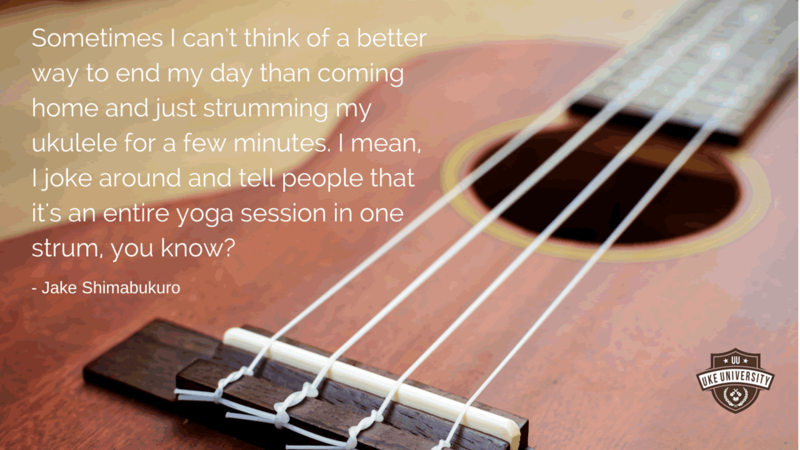 Perhaps you want to work out a solo to play over the top? 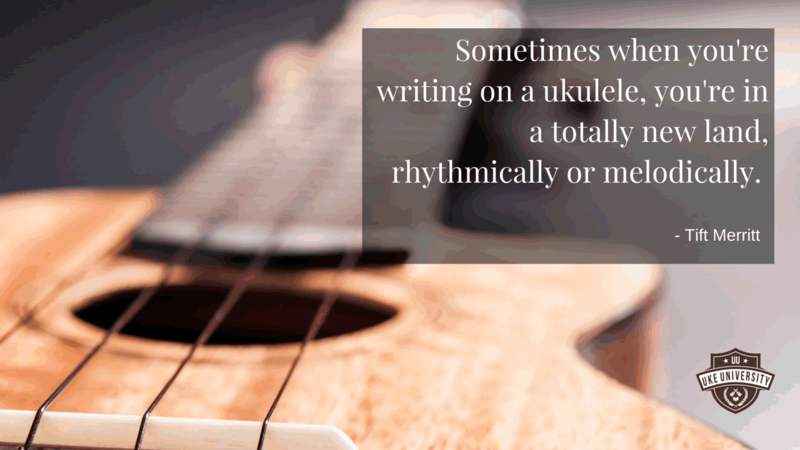 Or change the rhythm at different parts to signal a change. 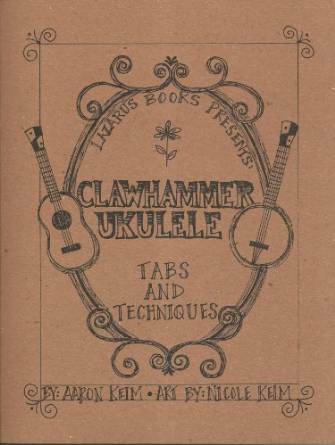 So two chord songs are brilliant for everyone, beginner and advance players alike. If you’d like some two chord songs to learn to play, become a member and download 22 ukulele songs for kids FOR FREE today. 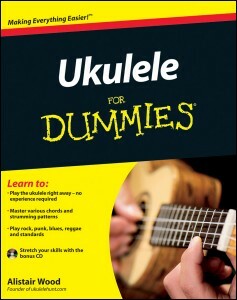 You’ll get 6 songs which have just 2 chords (as well as many more which just have three chords). 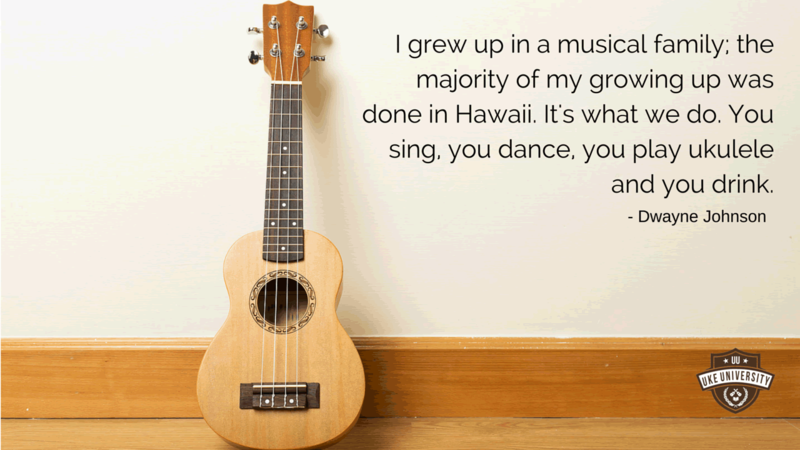 A classic song on the ukulele. Don’t let anyone tell you the Ukulele can’t play a variety of styles. 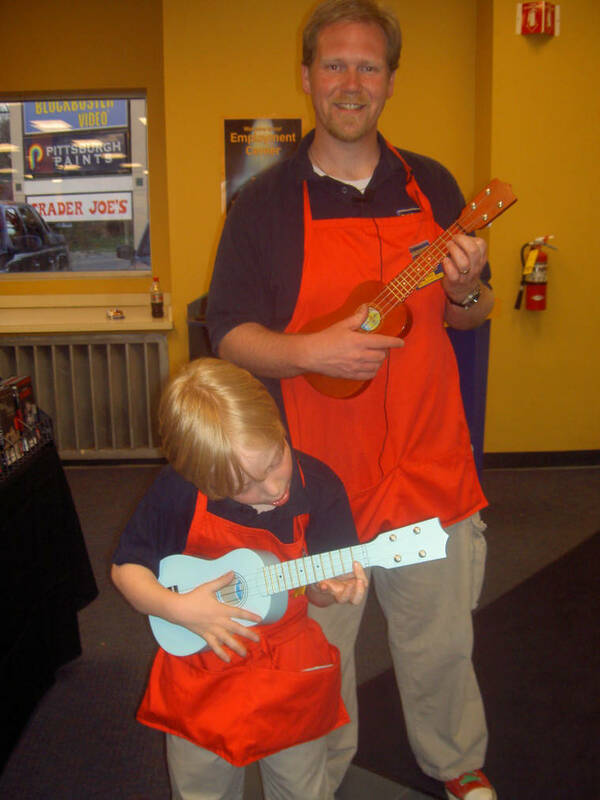 If they do, show them this ukulele cover of War Ensemble by Slayer. 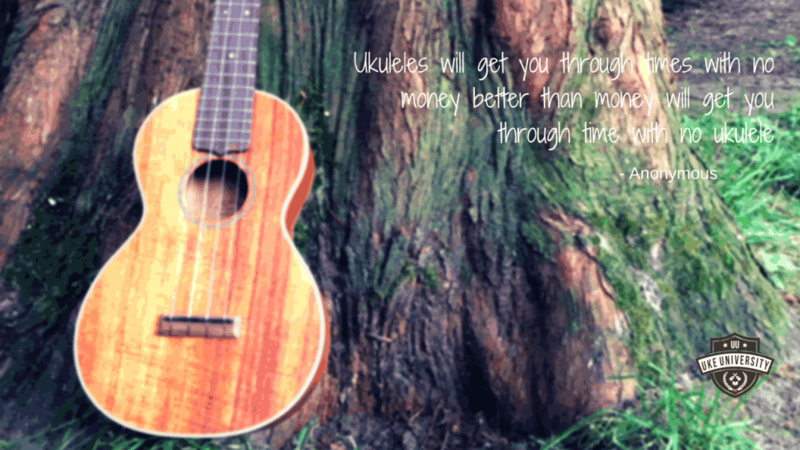 Unsurprisingly the wonderful Ukulele has inspired many wise words and quite a few less wise words too. Some of these ukulele quotes will make you see your instrument in a whole new light, while others will make you want to pick it up and strum away. Do you know any other Ukulele quotes? Just a quick request, I’d really love to get the Facebook page above 100 people (we get some special tools). If you use Facebook and would like to follow us there, please click this link and give us a like. If you don’t like Facebook or don’t won’t to follow us there then there’s no harm. But it would really help us out. Thanks a lot.